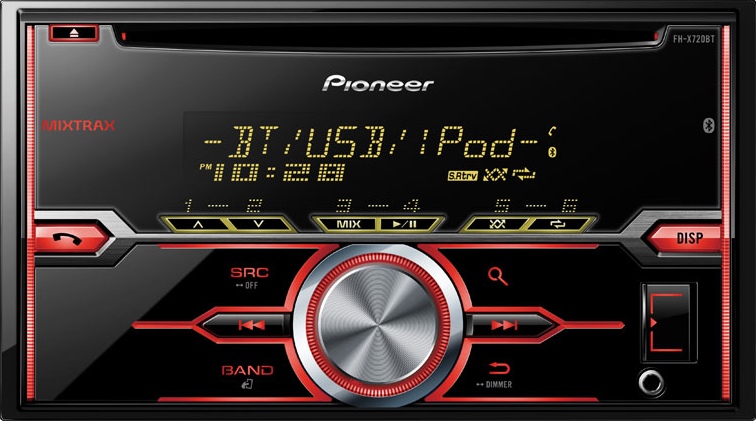 Pioneer Electronics announced 10 new car stereos that feature smartphone connectivity. Their new line of products include 8 single-DIN receivers and a couple of 2-DIN options with a plethora of features. If you've been looking for an upgrade for your car's head unit, these new line of receivers may be what you need. Take a look below to see more. All new car stereos include smartphone connectivity for iPhone and Android and sound quality enhancements to ensure your music sounds great when you're on the road. - Siri Eyes Free so you can keep your eyes on the road and hands on the wheel by using voice commands to select music, listen to and compose text messages, access Maps, Calendar information, Reminders, and more. - Customize the brightness of your screen with the 10-step illumination control and color coordinate display and button illumination with two different colors. Priced between $90 and $150, these receivers offer an affordable option. For a full list of features visit Pioneer's website.